Eat, drink and discuss a topic that we don't always find easy to talk about. Spend an evening talking about death in the company of a man who's trying to eradicate it. His name is Meow-Ludo Meow Meow and his dream is to make immortality possible. To that end, he heads the first biohacking lab in Australia and is a world-renowned expert in transhumanism, a movement that supports the use of extreme science in improving the human experience. While he and end-of-life consultant Annie Bolitho chat about dying and not-dying, chef Paolo Arlotta (ex-Vue de Monde, Tipo 00 and Kinfolk) will serve up three courses inspired by transformation. In between eating and drinking, you'll get to take part in formal Q&As, as well as more casual table chats, with Meow and Bolitho. And no aspect of death is taboo — you're invited to raise possibilities, options, fears and hopes of any kind. 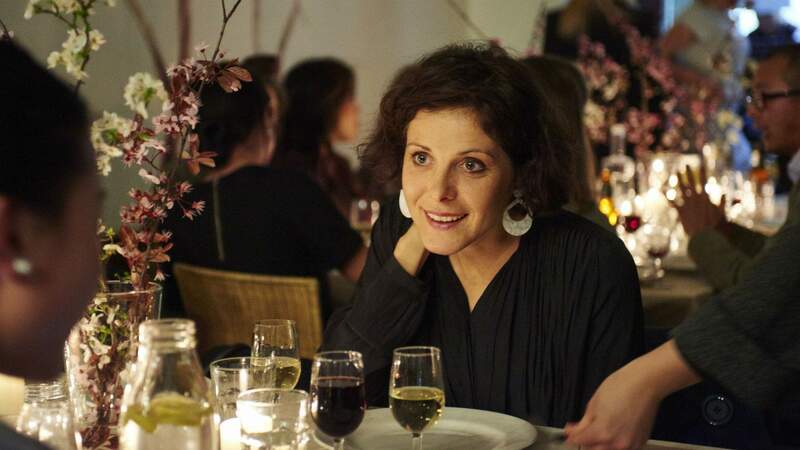 The Death Dinner Party, organised by journalist Ruby Lohman, is one of a death-related event series coming up in Sydney and Melbourne. The idea is to shed a light on a topic that we don't always find easy to talk about.